A good mouth care is paramount to prevent health problems in dogs. However, diagnosing and treating some oral conditions may sometimes be really challenging. 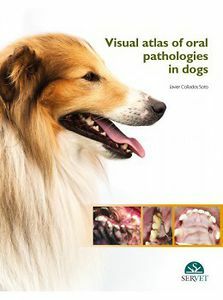 With almost 500 high-quality images, clear anatomical illustrations, and thorough descriptions, this new volume on veterinary dentistry aims at being a quick visual guide for treating oral problems in dogs.